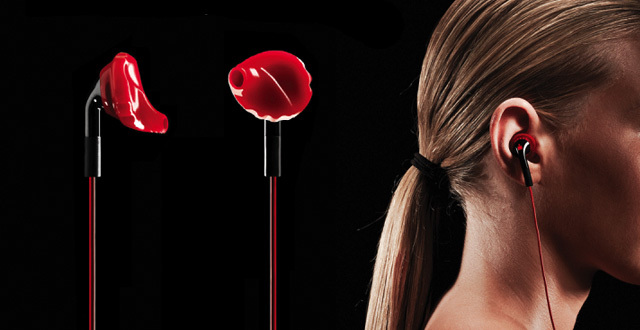 Yurbuds uses patented Ear-Lock technology to create a better earbud. One that doesn’t sacrifice sound quality, and doesn’t fall out. Unlike any other earbuds, Yurbuds come in a variety of sizes. You find yours by using their iPhone App, or emailing them a picture of your ear next to any sort of standard reference object (a quarter). Once you know your size, a pair of the best fitting buds you’ll ever own costs a ridiculously reasonable $30. They’re perfect for any sport from casual to extreme, or just general use. You don’t have to take our word for it though, check out the video after the break to see them in head-shaking action. They’re available in a variety of colors at Yurbuds.com.